The product is processed after hot rolling operation on MS Billets in the rolling mill. Our Rolling operation facilitates better handling and packaging capabilities, ensuring the best quality product is delivered to the customer. We produce TMT/Wire Rod in different sizes as suitable to meet the needs of customers. We have a huge demands for our Wire Rod from different industrial set ups. 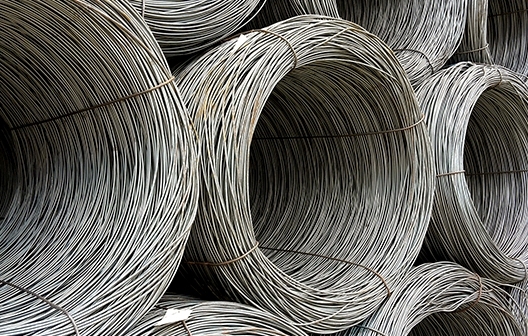 We produce different sizes of Wire Rods ranging from 5.5mm-12mm as per requirement. The customer feels the product worth their money. We are considered as faithful suppliers for Wire Rod from India as we meet the demands in time. We are also pioneer in 5.5mm wire rod in our region and “SUPER SHAKTI” brand commands premium in the market.